COMPANY – Valley Iron, Inc. Forging strong partnerships based on quality, service and trust. Valley Iron is one of the largest independent, family-owned metal service center in Central and Northern California. 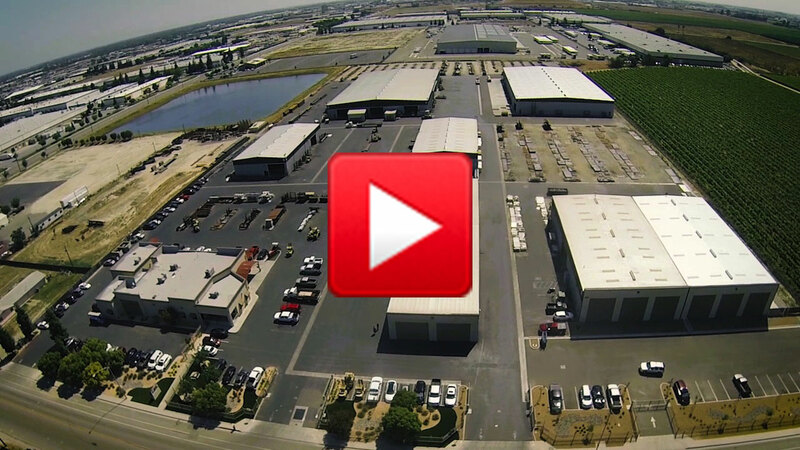 From our original headquarters in Fresno, California and our 86,000 sq. ft. distribution center in Vacaville, California, we are able to respond quickly and reliably to customer needs throughout the San Joaquin Valley, Bay Area, Northern California and Central Coast. Valley Iron was born in 1958, when Dave Newman and Martin Richtel opened their steel yard on Cherry Avenue in Fresno. After 25 years, the founders decided it was time, and in 1983 sold Valley Iron to supplier and longtime Bakersfield iron man, Jim Briscoe, and his wife, Lee Anne. The Briscoes have transformed the company into a full steel distribution center with huge geographical reach, and an emphasis on new steel. Valley Iron has expanded and now serves clients from their 24-acre facility and has added a second location in Vacaville enabling the company to service all of Northern California. In 2018, Valley Iron will celebrate 60 years of service, expertise and customer satisfaction. The industry has undergone many changes during that time, but our founding principles have not. Valley Iron strives to be a leader in the steel industry through our total commitment to business integrity, employee growth opportunities, exceptional customer service, quality products and processing services. At Valley Iron, our business is contributing to the success of your business.